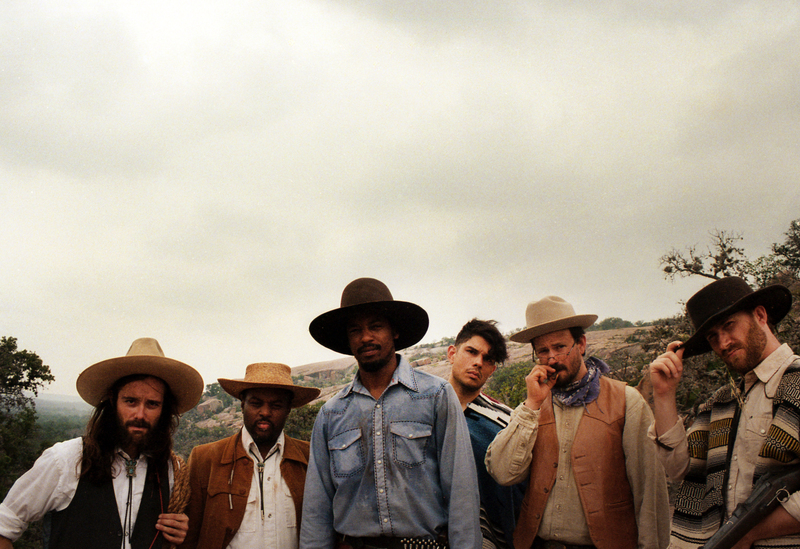 Just Announced Madison Concert + Win Tickets Before You Can Buy: Black Joe Lewis & The Honeybears, 2.26.14 | True Endeavors Presents: music, tours, tickets, mp3 downloads, concert pictures, videos, Madison WI. Tickets available through our Music Calendar Friday, December 13 at 10am. I’ always down for some a good mix of blues, funk, and soul! Honeybears always bring the funk. I *need* more funk in my life! saw them earlier this year and was impressed…..would like to go again..
More great music coming to the HNS! I want to go to their party!!! familyofnerds, the tickets are yours! Check your e-mail.